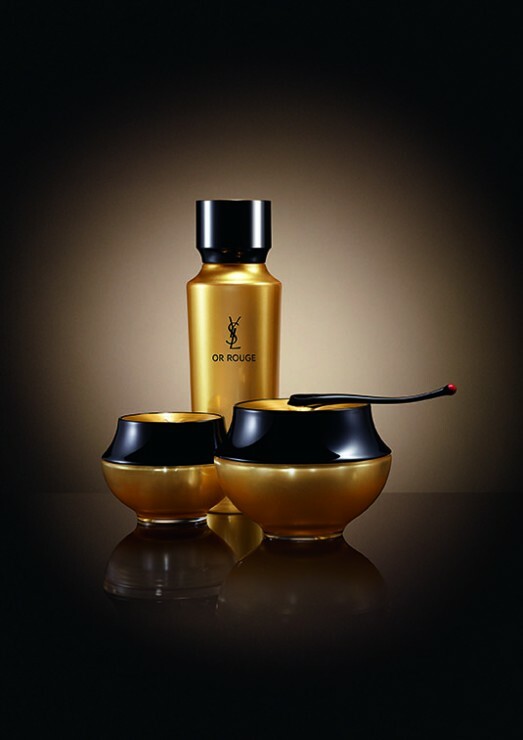 Great news for all beauty aficionados: Yves Saint Laurent‘s new luxurious premium skin care line OR ROUGE fights aging with the help of saffron, often called “red gold”, as the key ingredient. 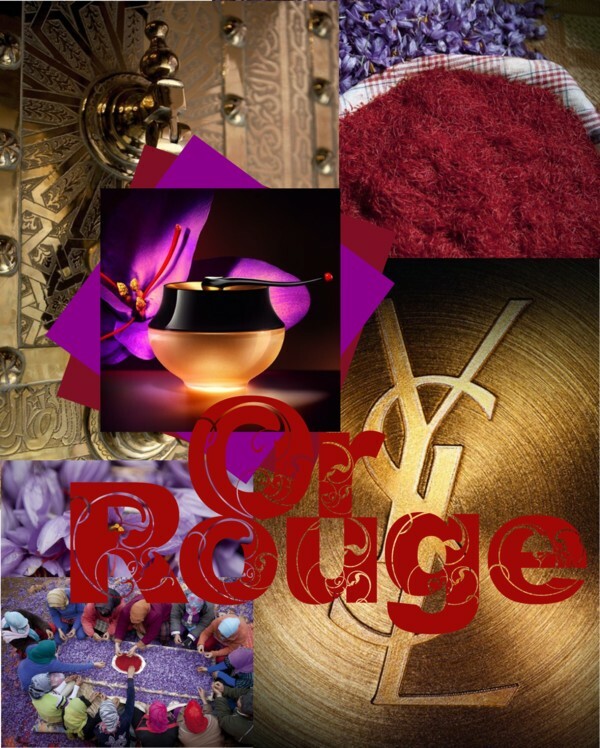 But it’s not just any saffron strain, explained Stephan Bezy, International General Manager of Yves Saint Laurent Beauté, it comes from high in the Atlas Mountains of Morocco, a country with historic links to the founding couturier himself, since that’s where Saint Laurent gleaned inspiration. 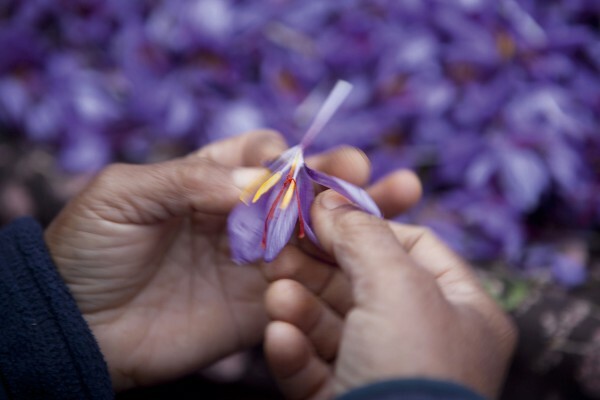 Saffron pistils from crocus flowers grown there contain a high concentration of a unique glycan known as crocin. Glycans play a leading role in skin’s cell communication and metabolism, plus contribute to tissue structure and architecture. Their quantity diminishes as people age, causing skin to lose substance and the deterioration of its supporting architecture. I have tried this new skin care collection since a few weeks and it has absolutely convinced me. It targets the appearance of fine lines, wrinkles, smile lines and roughness. Dullness and dark spots are reduced, leaving the skin appearing more radiant, firmer and more uniform. Available at Harrods as an online exclusive. In Switzerland at Jelmoli Zurich and Globus Basel.